Kim offers this deep restorative iRest® class every first Saturday of the month. Integrative Restoration Meditation (iRest®) is a guided meditation that will ask you to rest back (seated or lying down) and open your senses to the present moment. As we experience present moment sensations, the mind and body are lulled into a deep state of relaxation that is similar to sleep. This practice offers much needed rest and restoration for anyone dealing with lack of sleep and stress. And, ultimately in this practice, we’re learning to remain aware and present in deep states of relaxation so we can meet and respond to all of life from this place of relaxed ease. Integrative Restoration Meditation (iRest®) was developed by Richard Miller PhD and is sometimes described as a modern version of classical yoga nidra. Richard has made this ancient practice accessible to our western understanding of our bodies and minds, and the iRest protocol offers us tools to meet, greet, welcome and respond to our body sensations, feelings, thoughts, and emotions. We will allow our bodies to relax into the moment at the beginning of practice and start by resting in this ground of relaxed Being, where we recognize ourselves as secure and whole just being here. From this feeling of Being we can then begin to rotate attention through the body and meet the content of our bodies and minds that are asking for attention, allowing what arises in the moment to be our object of meditation. 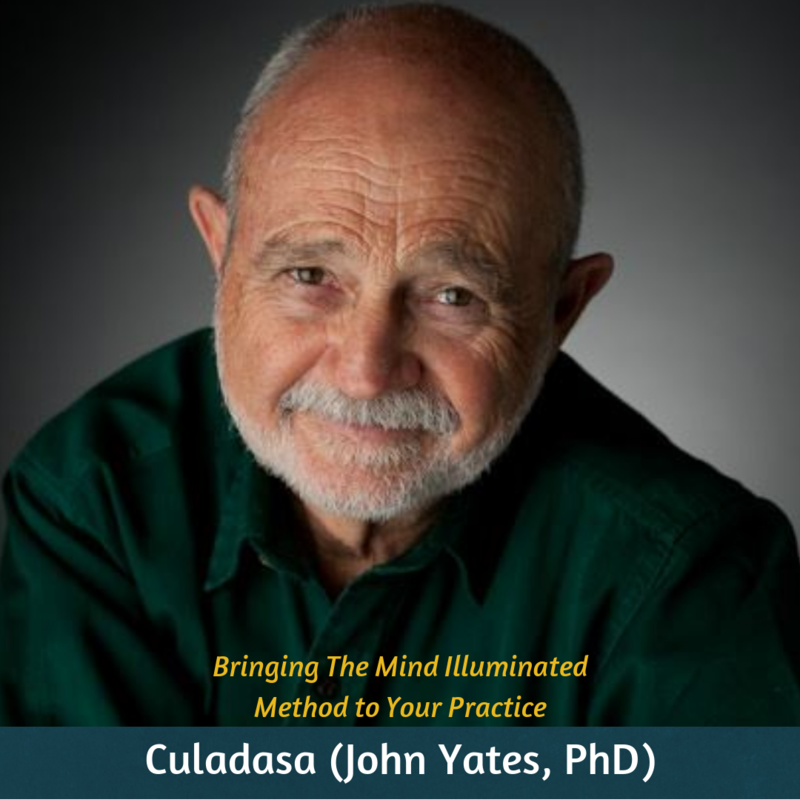 Ultimately, this practice leads us to the recognition of ourselves as the vast field of Awareness from which all of these perceptions of our body and mind arise. While we fully experience and participate in the content of our bodies and minds, we learn to identify with a larger sense of ourselves and from this perspective life can feel more manageable, even playful or magical. Enter your info below to receive notifications for this series and others with Kim and/or iRest opportunities on Mind Oasis. Kim has been practicing Yoga since 1999 and discovered iRest® Yoga Nidra meditation in 2010. The profound shifts and healing she experienced have led her to be passionate about sharing the benefits of meditation and specifically iRest. Kim is inspired by the vastness of the sky and the abundant earth, as well as the amazing teachers who continue to show up in her life daily. She is an introvert who loves deeply connecting with people, and you can most often find her in nature with a book, cooking for loved ones or listening to live music (before her bedtime of 10pm!). Kim is a certified speech and feeding therapist and uses her background in special education to inform her yoga practice and her teaching. 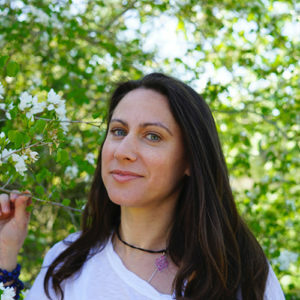 She is a 500+ hour trained yoga teacher and is a Certified iRest Yoga Nidra teacher, having completed her iRest certification with the Integrative Restoration Institute.